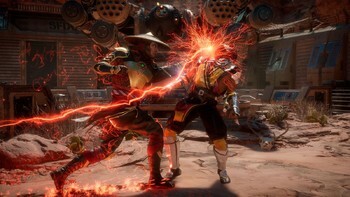 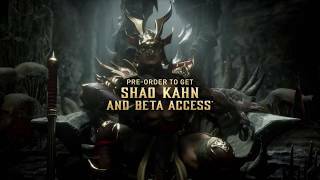 Pre-Order your Mortal Kombat 11 Steam key now at Gamesplanet to Fight as Shao Kahn. 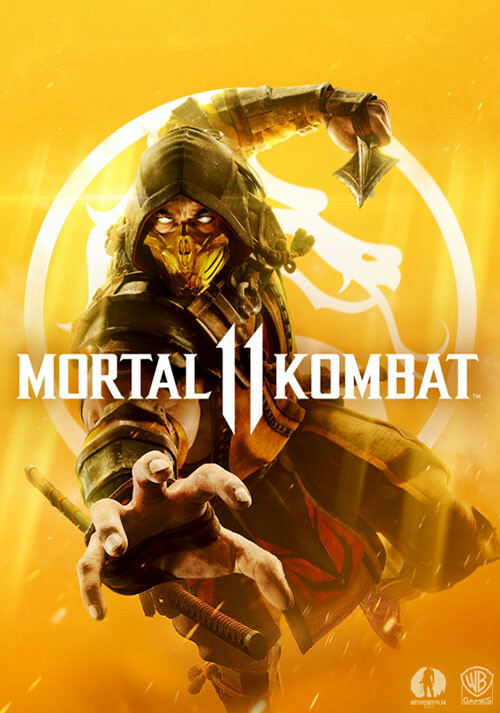 Pre-order / Buy Mortal Kombat 11 as a Steam Key. 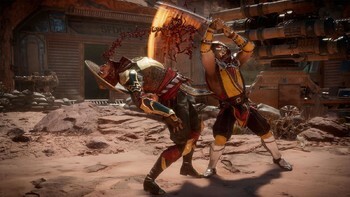 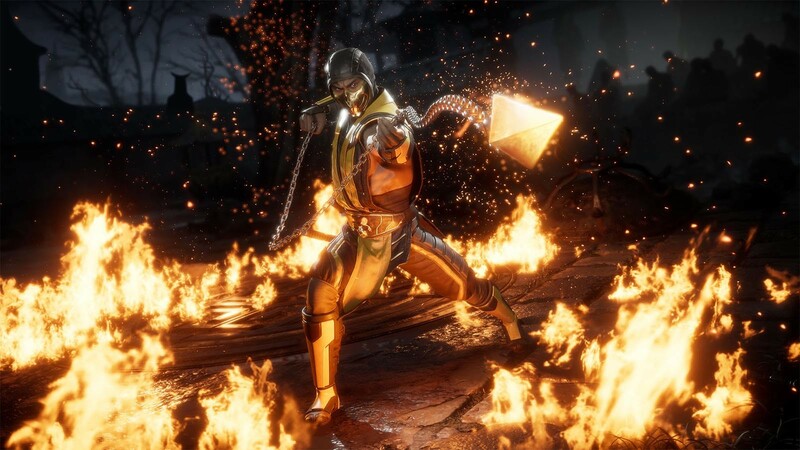 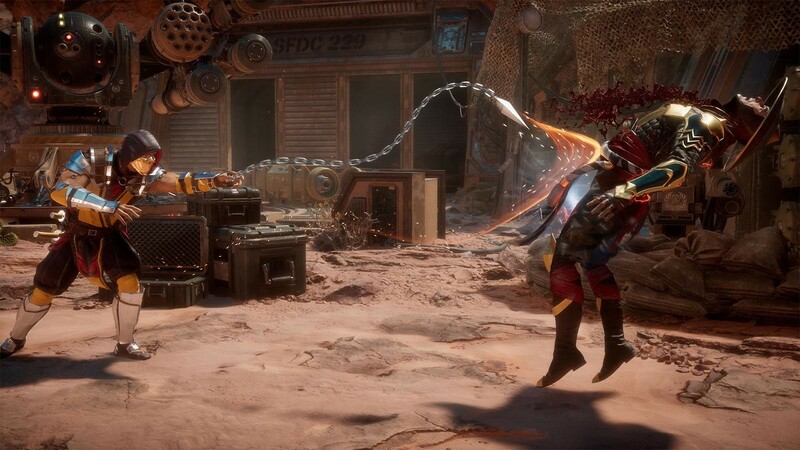 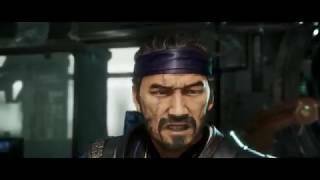 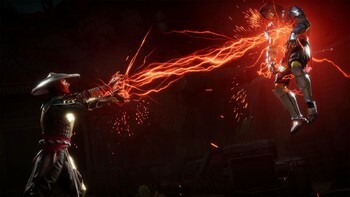 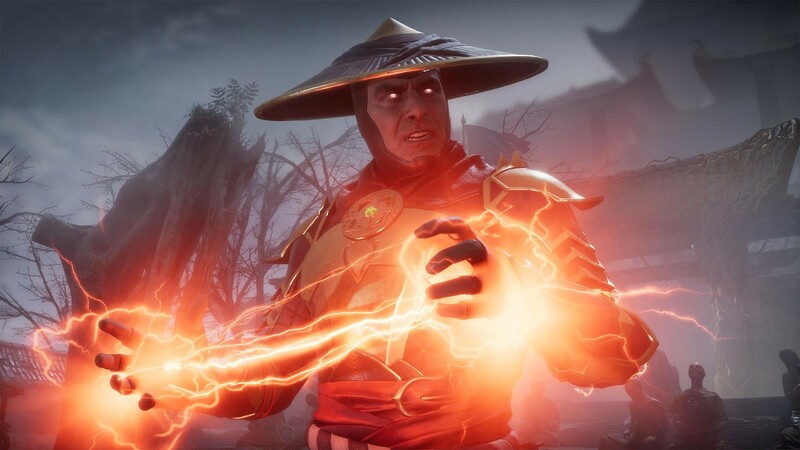 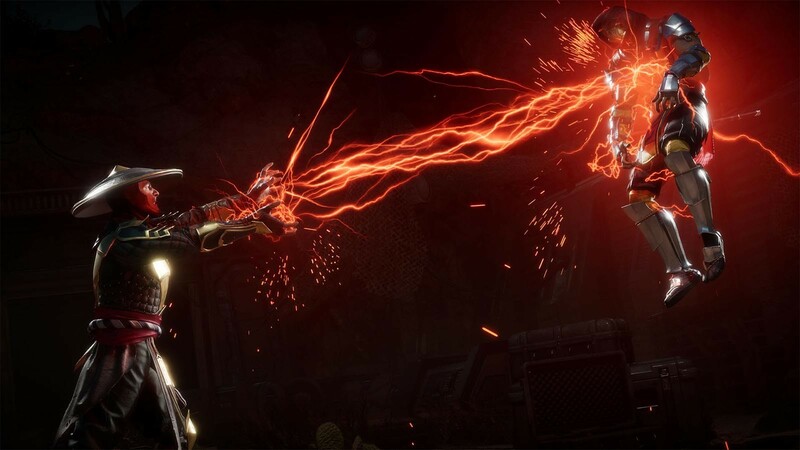 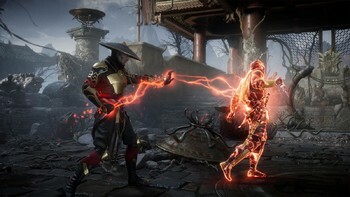 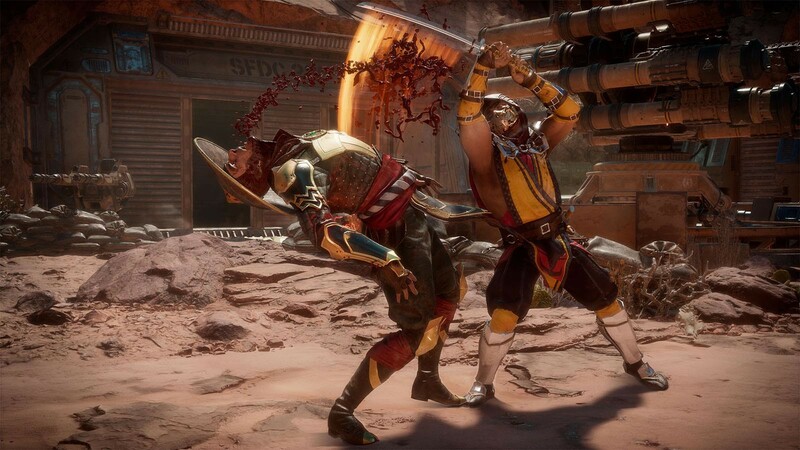 Problems with Mortal Kombat 11?